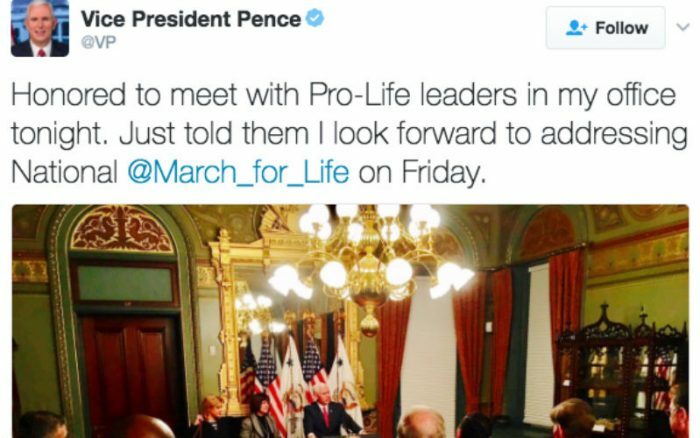 Vice President Mike Pence announced today that he will speak at the March for Life rally on Friday. 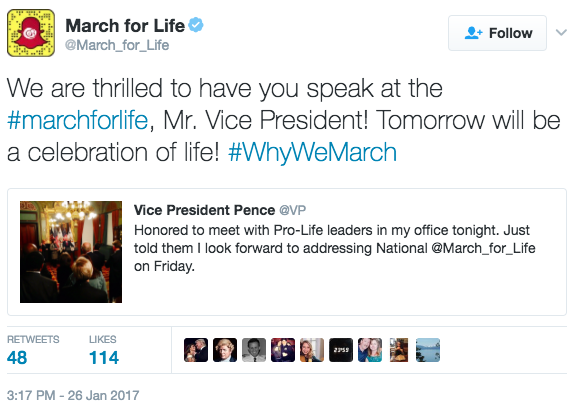 This will be the first time a sitting vice president has ever spoken at the March for Life. 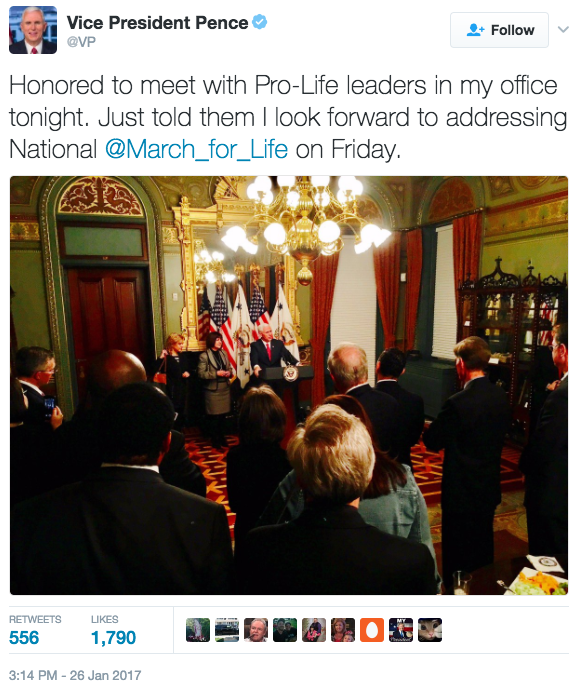 As a result, the March for Life will have much more security compared to past years. 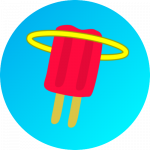 The March for Life website has information about prohibited items, which now include balloons, selfie sticks, backpacks, and more. Read the full list here. Other people scheduled to speak at the March for Life include Senior Council to President Trump Kellyanne Conway, Cardinal Timothy Dolan of New York, NFL Raven’s tight end Benjamin Watson, and others. Pray for the safety and success of the March for Life!